Congratulations on getting yourself a brand-new car! However, before you hit the road, you should make sure that the car undergoes a proper adjustment period so that all its parts can get used to performing to optimize efficiency. Regardless, if your car is the newest one on the market, it needs time to warm up just like an older model from previous generations. Get to know your car inside and out with the driver’s manual. Every model is inherently different from one another and will usually need specific maintenance or check-ups that others may not require. This knowledge can save you money at the auto-shop when they ask if you want any additional services performed for your vehicle. You’ll know exactly what they’re talking about! Furthermore, a driver’s manual informs you of special features or upgrades you may not have otherwise discovered without reading it. Finally, if you learn all the controls and technical aspects of your car, you learn to be a safer driver that can react accordingly to unexpected situations that may occur because of them. Take a note from your teenage driving education classes and practice parking and driving in an empty parking lot. Here, you can get a feel for the dimensions of the car, improve your spatial awareness, figure out where new blind spots will be, and learn how to properly park your new ride. You can be the safest and best driver in the world, but we all are beginners when it comes to driving a new car. Therefore, we need to develop the driving confidence to operate one! Don’t hit the freeways just yet. For the first few days, take leisurely drives around the town and follow the posted speed limits. You’re going to want to avoid suddenly accelerating and braking, but rather get used to shifting smoothly in-between gears. In addition, if you are driving a larger car, such as an SUV, avoid towing trailers for the first few weeks to avoid any mishaps with the brakes resisting. If you take care of your car, it will treat you well. Start off with an oil change. Most manufacturers recommend that a new vehicle should get its oil replaced according to the recommendation of the driver’s manual. For example, some may say a car should get its oil changed at 3,000 miles for everyday roads, while a car driven in mild conditions should be changed every 10,000 miles, and cars used during extreme weather conditions should be changed every 5,000 miles. Moreover, you should also get the tire pressure checked often and always test the functionality of the lights. Getting a new car is always an exciting milestone that truly signifies one’s emergence into adulthood. The leasing possibilities are endless nowadays and you can find incentives and offers in almost every dealership. 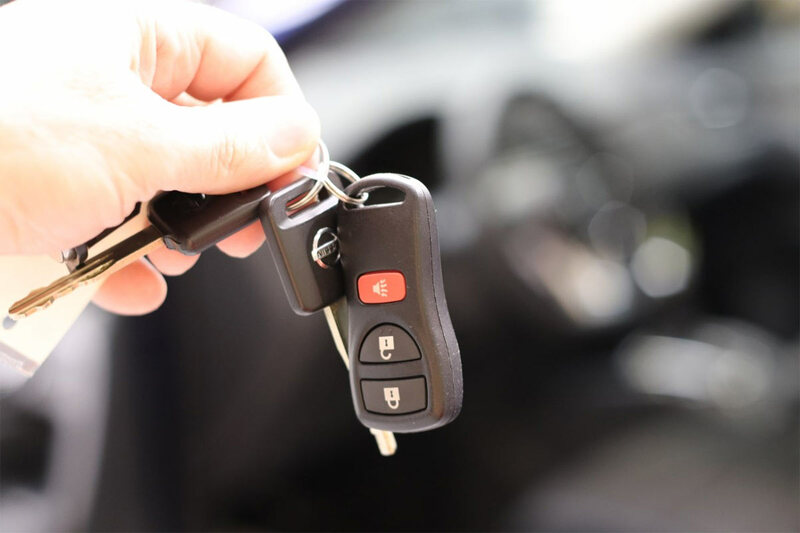 Now that you’re in the position of owning your new car, you have a responsibility of keeping not just yourself safe behind the wheel but the community around you. A new car definitely forges a newer you – but because a newer you has been born, becoming a safer and well-informed driver should unquestionably coincide with that.